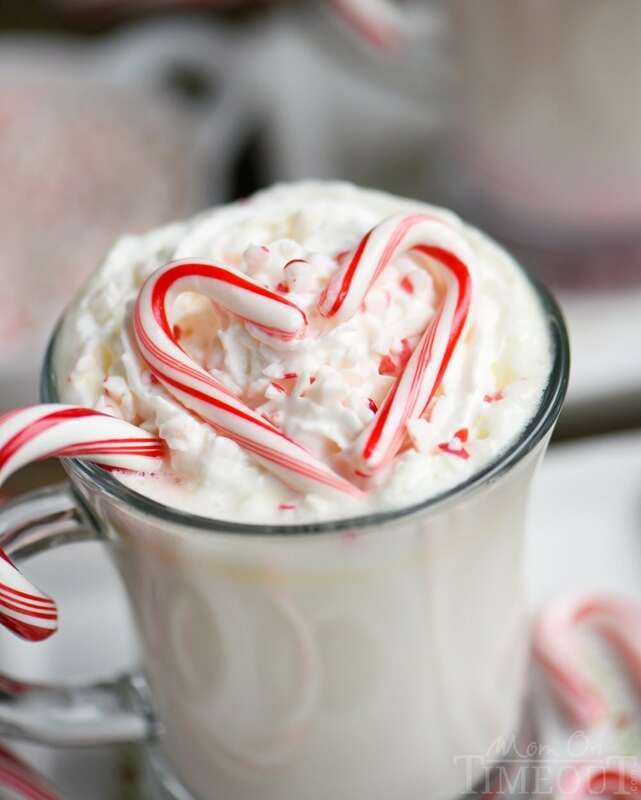 Creamy and decadent Slow Cooker Peppermint White Hot Chocolate! This easy recipe is the perfect way to warm up on a chilly day! 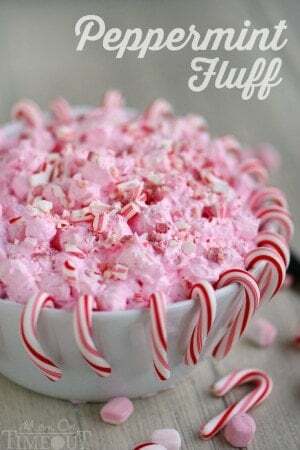 Top with whipped cream and crushed candy canes for the ultimate peppermint experience! That time of year has come when I am scrambling at all hours of the day trying to keep up with every aspect of my life: work, house, kid’s activities, school parties, holiday parties (why so many this year?? ), wrapping presents, keeping my house presentable at all times (failing here BIG time), and let’s not forget keeping all things jolly and bright! You guys. I’m tired. So, so tired. But happy! Honestly 🙂 I love this time of year despite the additional chaos and hectic hours. The boys are so excited and I’m excited for them. It’s a magical time. We went overboard on the lights outside this year and got one of those Christmas light projectors for the front of the house. It makes me smile every time I see it. And now that it’s dark at 4:30, we see it every time we come home from swim practice and the boys are so proud. The trees are up – all four of them. The garland is hung, the presents are wrapped, there’s green, red and gold everywhere – it truly is the best time of the year! 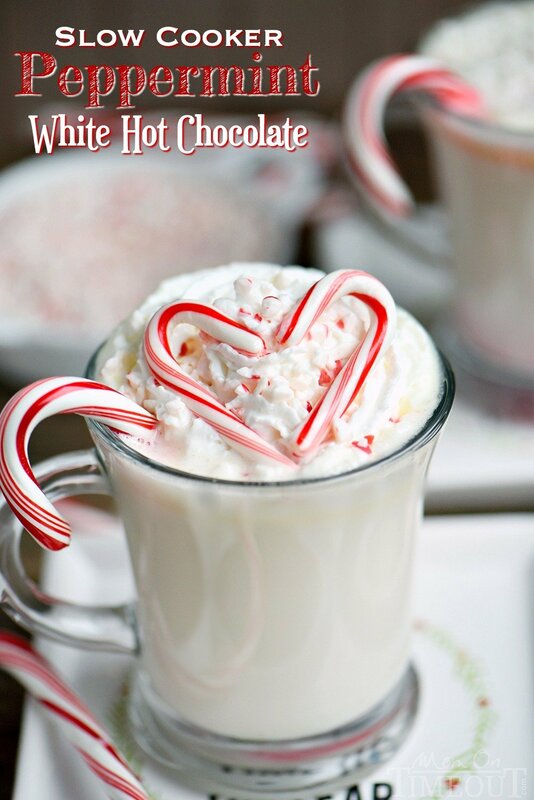 Our home looks amazing and smells even better thanks to this Slow Cooker Peppermint White Hot Chocolate. Goodness! I made up a batch today for the boys since it’s cold and miserable outside, raining too! They chugged this stuff down so fast it was scary. And then asked for more! I can tell this easy recipe is going to become a regular occurrence at our house. 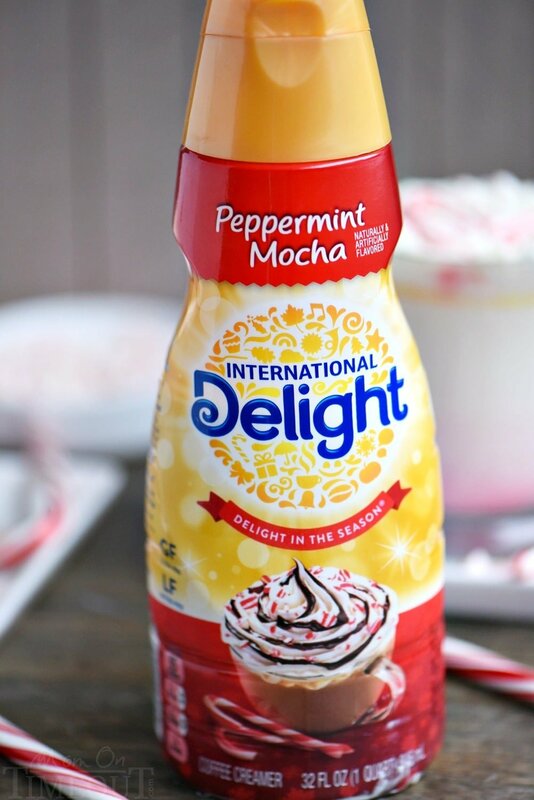 So, you guys, this is super decadent, super creamy, and super peppermint-y thanks to International Delight Peppermint Mocha creamer and a bit of peppermint extract. 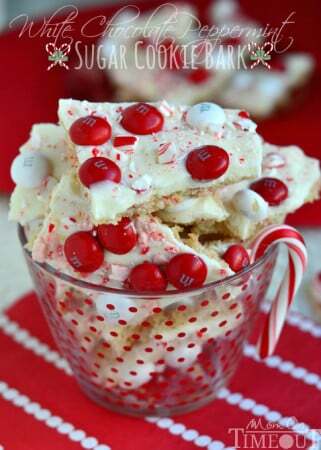 I love peppermint and so couldn’t resist adding a candy cane stirrer to the mix. 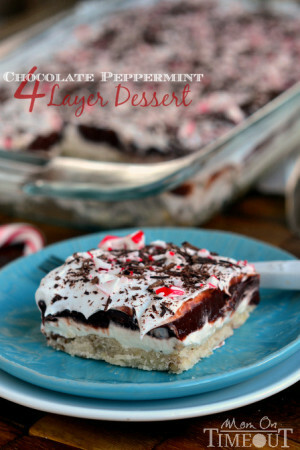 I topped it all off with some whipped cream and a sprinkling of crushed peppermint. Oh, and if you’re feeling the love like I am, a little candy cane heart. 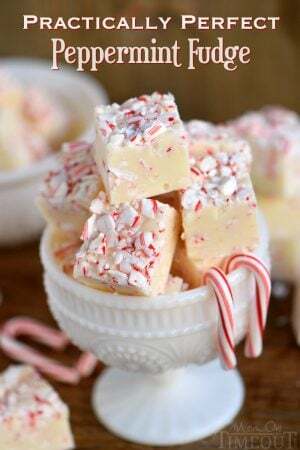 Combine white chocolate, half and half, milk, sweetened condensed milk, marshmallow creme, creamer, and peppermint extract in a slow cooker. Cover with a lid and cook on low for 2½ - 3½ hours, stirring occasionally. 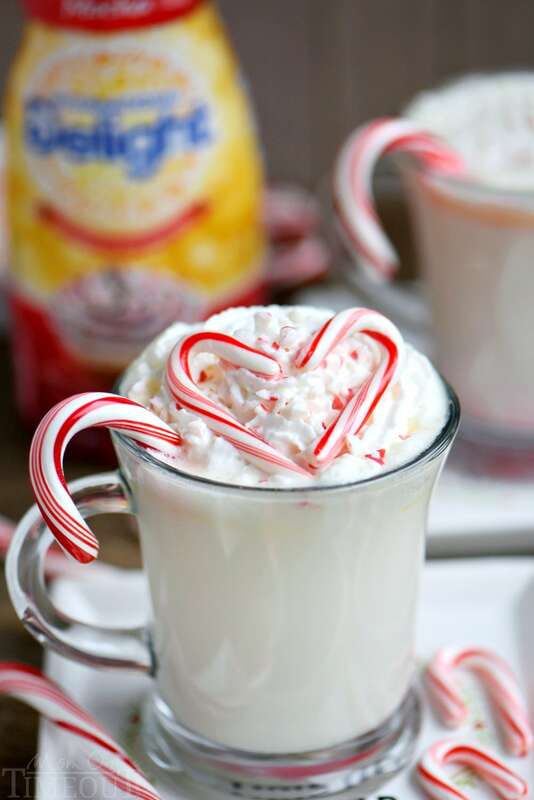 Place a candy cane in a mug and pour white hot chocolate over the top. Connect with International Delight on Facebook, Pinterest, Twitter, and Instagram! 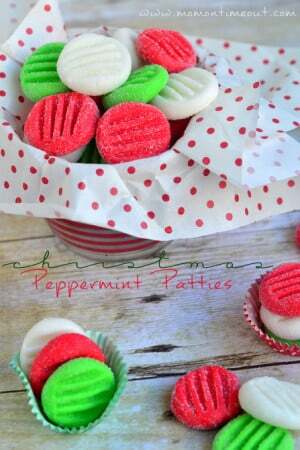 More peppermint recipes to try! Can you make this and store in fridge for later use? Also could you use this for coffee creamer?